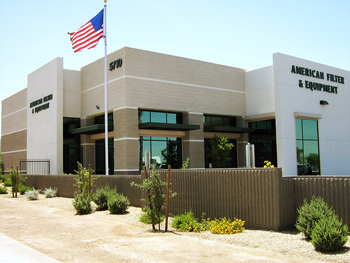 Welcome to American Filter & Equipment Corp.
American Filter & Equipment is dedicated to providing a large selection of high quality products to facilitate the maintenance of fleet vehicles and heavy equipment. All of our personnel are committed to delivering only the highest level of service with an emphasis on customer satisfaction. At American Filter & Equipment, we believe the customer comes first. Our objective is to deliver our products and services effectively and efficiently and to provide solutions.